Doylestown families and businesses can rely on Hawke Electrical for any residential & commercial electrical work! 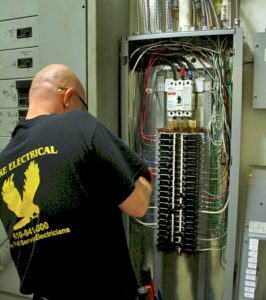 Whether your electrical needs are big or small, we pride ourselves on our ability to troubleshoot and fix any electrical issues in a timely and convenient manner, no matter the time of day. 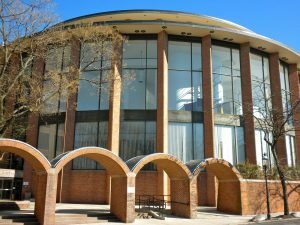 This is why we offer 24-hour on-call electrician services to Doylestown and the surrounding area. Hawke Electrical also offers generator sales and repairs to homes and businesses in Doylestown. 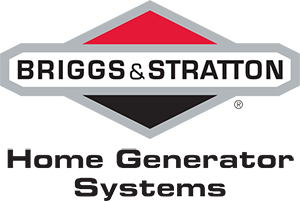 We proudly sell and install both Generac and Briggs & Stratton generators. Along with that, our experienced generator technicians can service and repair whole house and back-up generators of any make and model. Our certified team will make sure you can keep your home running through power outages, giving you valuable peace of mind. 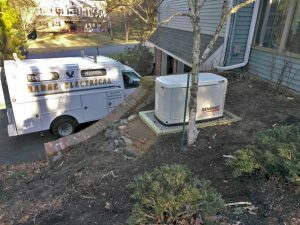 Whether you're looking for a new generator or repairing an existing one, Hawke Electrical can make sure your new or existing generator will keep your home running. No matter what your needs are, Hawke Electrical’s team of trained, certified technicians are on call and ready to help! 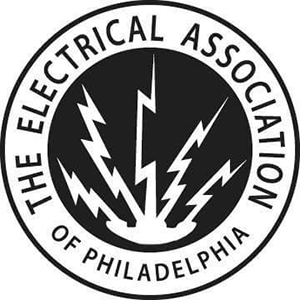 Along with our other services, we also provide 24/7 emergency electricians to Doylestown and the surrounding areas!